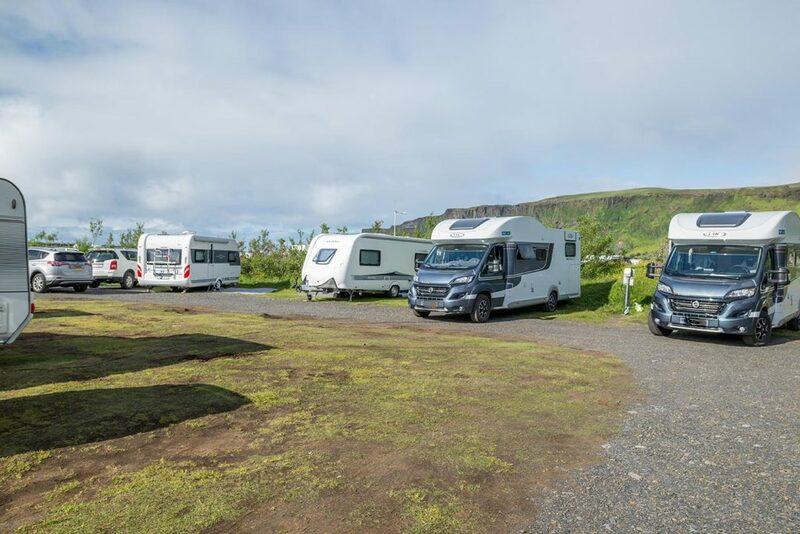 This campsite in Vík í Mýrdal is a basecamp and transit node for travelers in the South coast of Iceland. 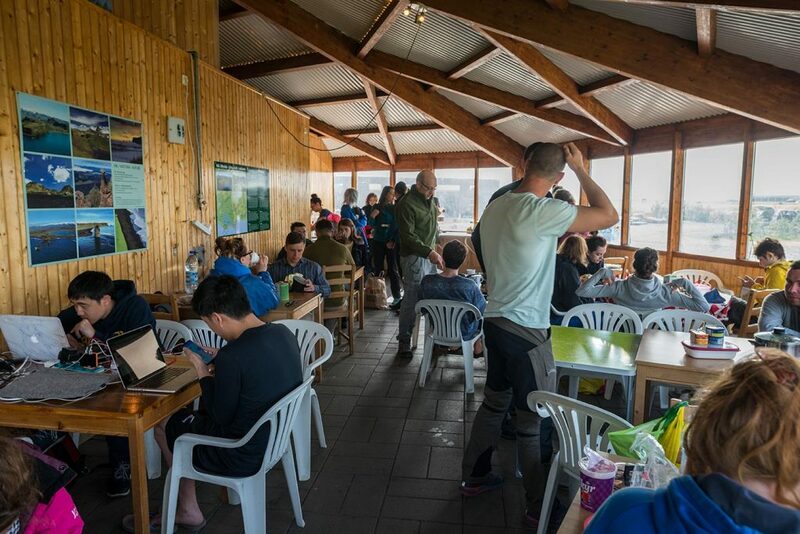 It offers place to stay for 500 people and it is quite often almost full during the summer months, therefore the common areas are really busy, it is very difficult to find a place to sit or to take a rest. 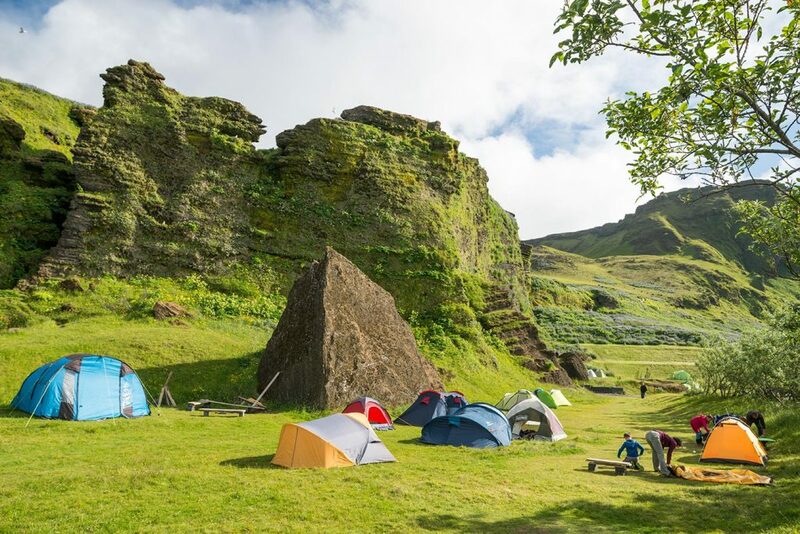 But the location is a great advantage of this camp. 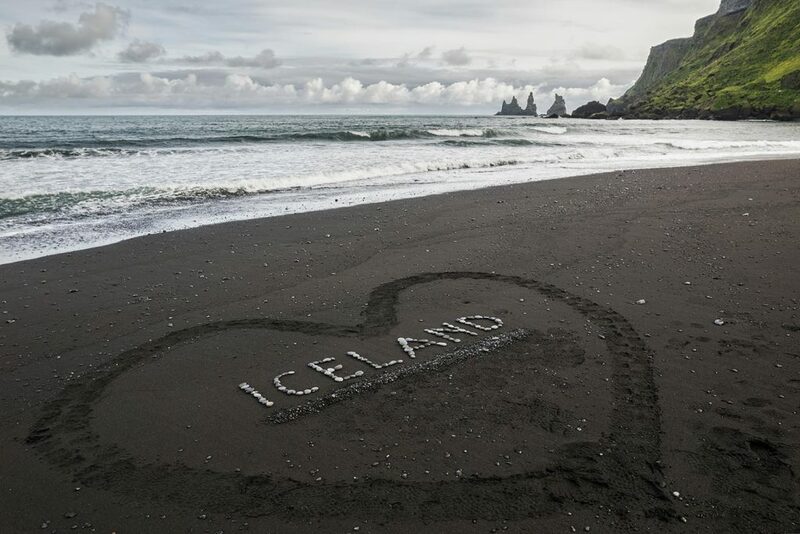 You can stay on Víkurfjara beach in 5 minutes (from where you can see Reynisdrangar rocks), or e.g. 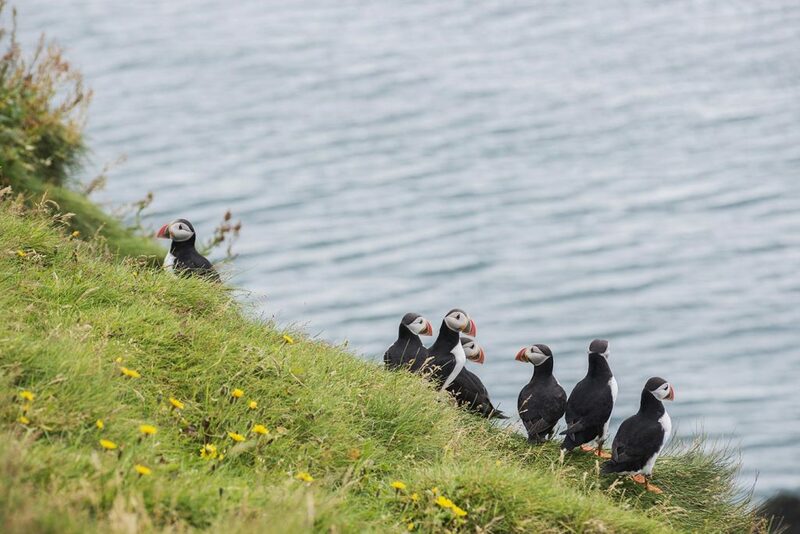 you can climb Reynisfjall, watch puffins and enjoy beautiful views from there, Dyrhólaey and the famous Reynisfjara black beach. 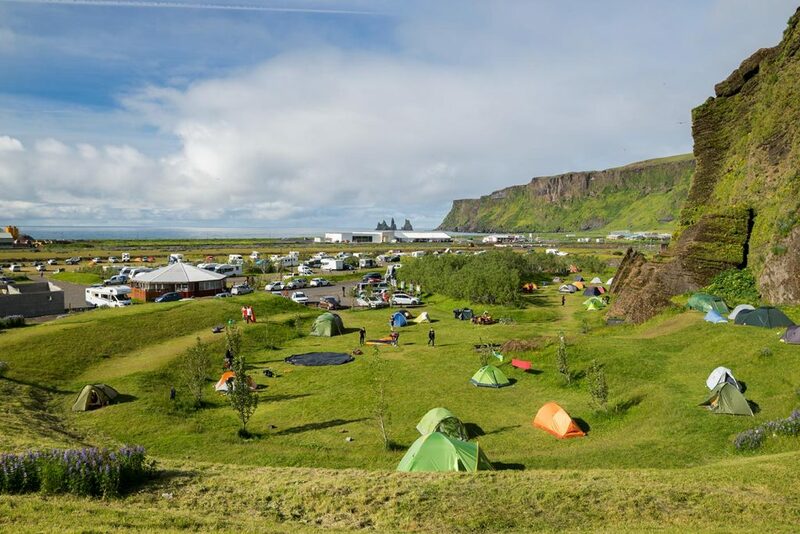 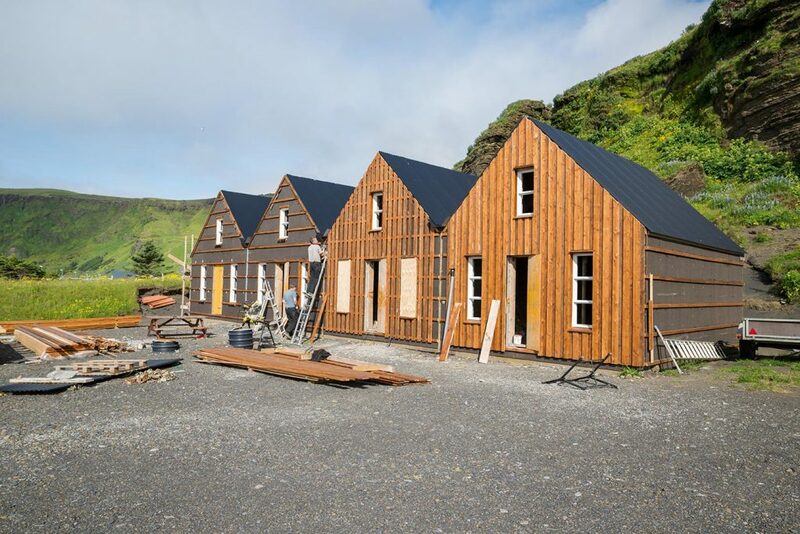 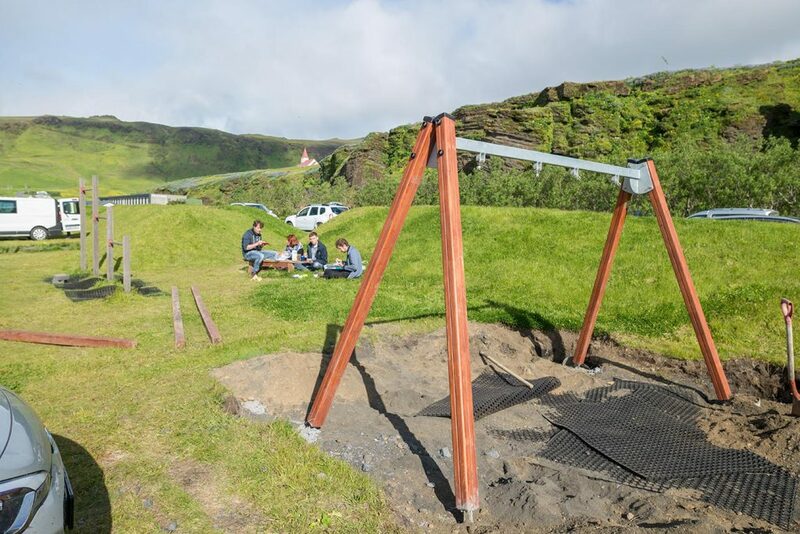 GPS coordinates of the camp in Vík í Mýrdal: 63.419496, -18.995009 Take me there!